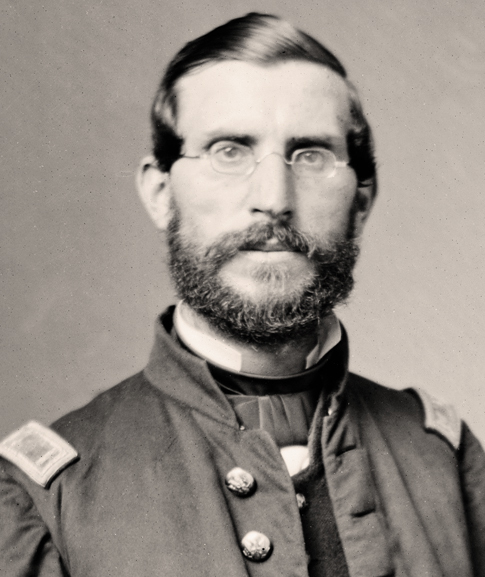 "Adam Slemmer was a lieutenant in the US Army in 1861. He was responsible for moving his command from Fort Barrancas to Fort Pickens, securing Fort Pickens for the Union at the beginning of the Civil war." He was badly wounded at Stones River.